Maybe you visited the Tree but did not have your camera. Maybe it was raining or cloudy during your visit. Maybe you just did not get the shot you were looking for or your pictures did not turn out the way you wanted them to. 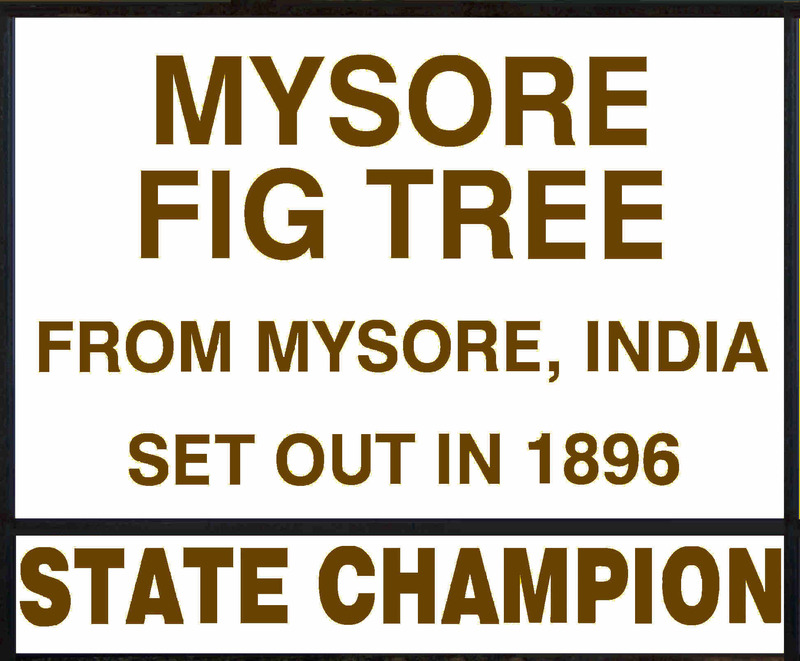 Whatever the reason, you now have a chance to get some great shots of the Florida State Champion Mysore Fig tree. Any picture shown in the Gallery with the title starting with "CIMG" are available for print. Each picture will be printed using high quality photo paper using quality ink on a professional printer. The pictures were taken using an 8.1 MP camera. The resolution of the pictures in the gallery have been ruduced by 75% so that they would load faster. 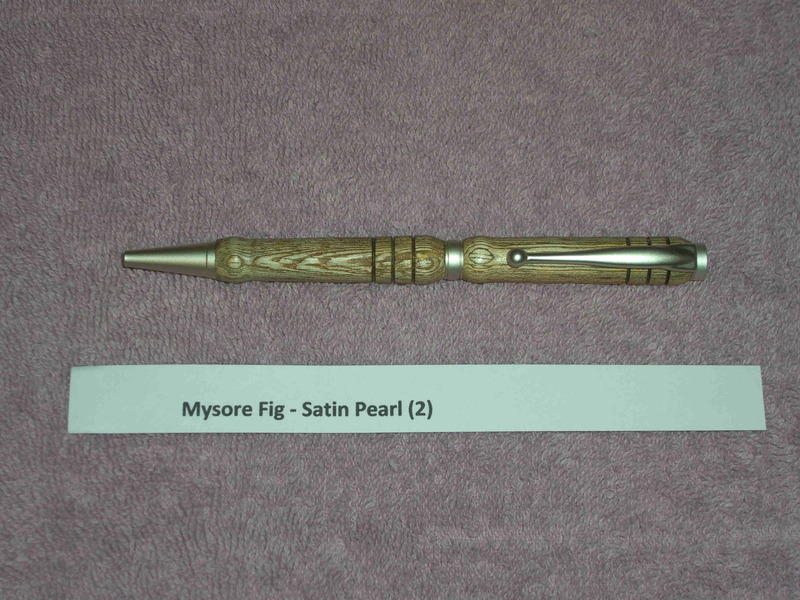 Prining from the gallery will give very reduced quality pictures.